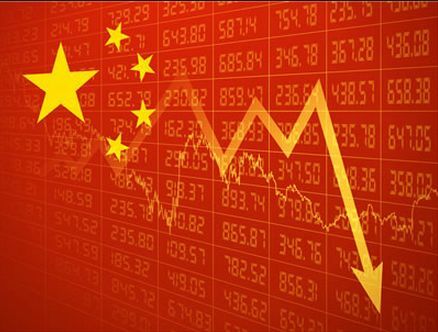 It is panic in China as it stock market crashes 8.5%; biggest fall since 2007. In other words FTSE 100 sheds £74 bn. This means hundreds of billions wiped off world’s financial markets today, as Chinese rout sends shares tumbling in Europe, Asia and the US, as reported by the Guardian.